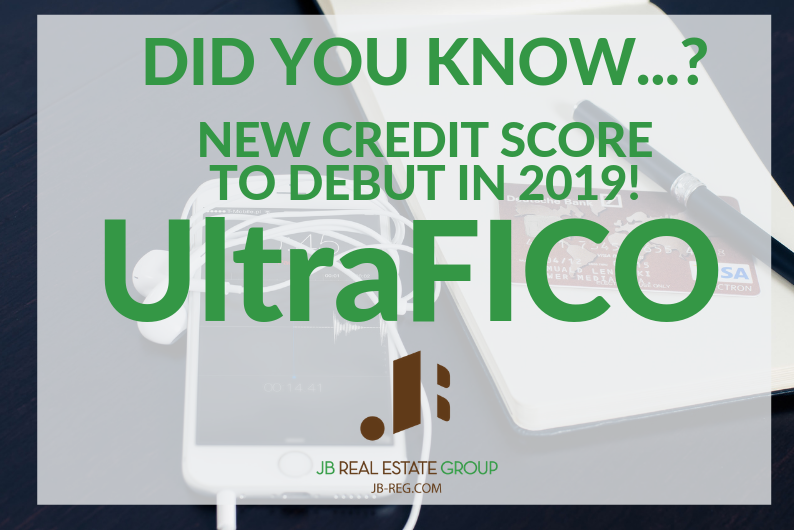 The new UltraFICO credit score will be rolling out in 2019 and is initially going to be available through a small group of lenders. The UltraFICO score takes into consideration the length of time your bank accounts have been opened, savings amounts, negative balances, and looks at regular bill pay. 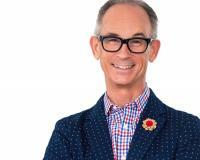 This means more buying power, or better chances of approval, for those with low or limited credit. Click on the image above for more info about UltraFICO, or to sign up to receive news and updates.